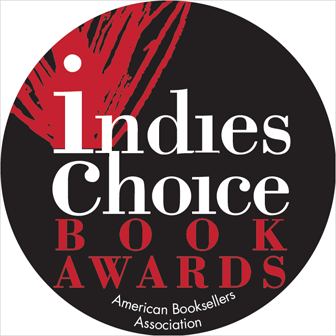 All staff at ABA member stores are invited to cast their ballots to choose the winners of the 2019 Indies Choice Book Awards and the E.B. 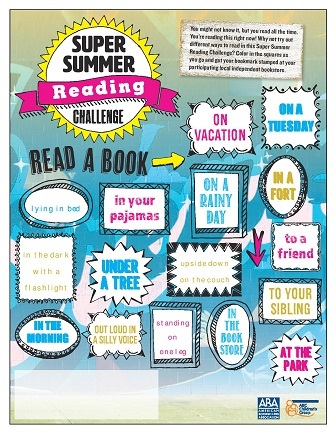 White Read-Aloud Awards. The voting deadline is April 24. 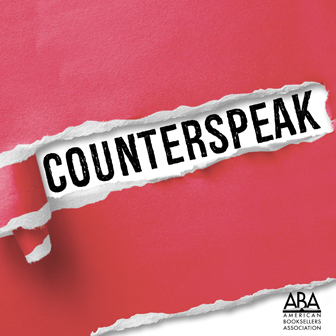 The April Indie Next List e-newsletter, powered by Shelf Awareness, will be sent to more than 541,000 customers at 139 ABA member stores on Thursday, April 4. Literati Bookstore in Ann Arbor, Michigan, was named Publishers Weekly’s 2019 Bookstore of the Year; PW chose Cindy Heidemann as its 2019 Sales Rep of the Year. 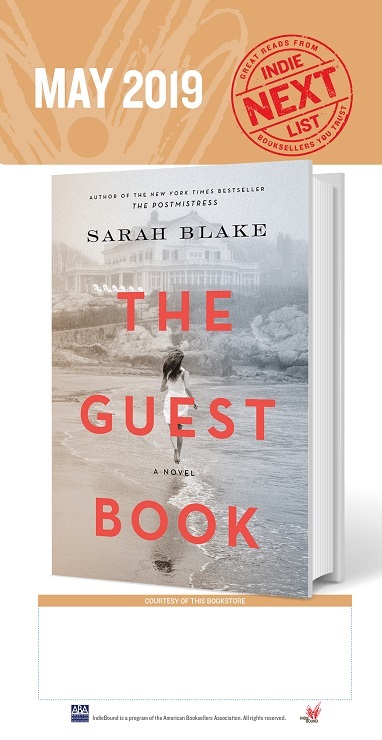 The Women’s National Book Association awarded this year’s Pannell Awards to 57th Street Books in Chicago and to Hicklebee’s Bookstore in San Jose, California. 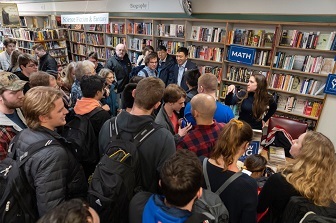 Prairie Lights in Iowa City, located in the swing state of Iowa, recently hosted 2020 presidential candidates Marianne Williamson and Andrew Yang. The Lit. Bar owner announced that grand opening plans for the store are currently underway. Changing Hands, Title Wave celebrate anniversaries; Bookbub, Uproxx, VisitDallas.com, Hoodline name top bookstores in U.S.; River House Books named best in Monterey County; Powell's, San Marino Toy and Book Shoppe, Hub City, Bennington Bookshop featured in local news; Tom Gerald retires.